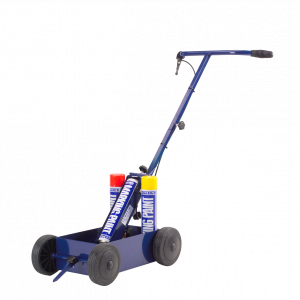 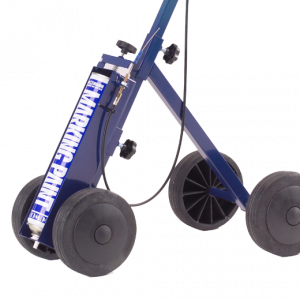 Bowcom Line Marking Aerosols represent the ultimate in quality and value. 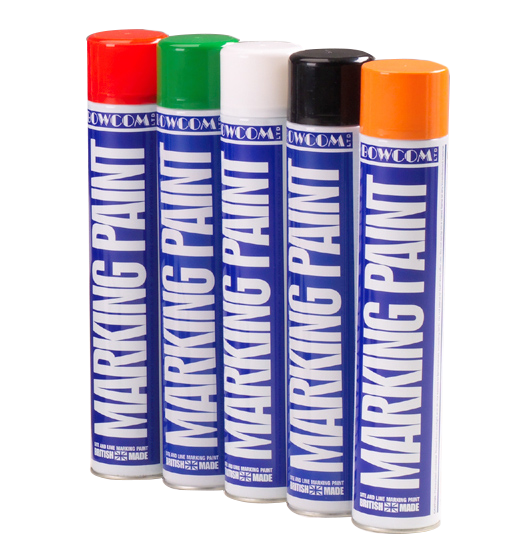 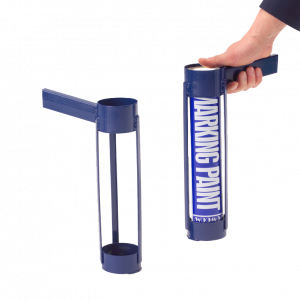 Available in seven colours, Bowcom Aerosols deliver a superb defined line mark on all types of hard surfaces. 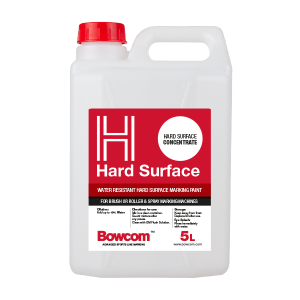 Bowcom aerosols are available in 750ml containers, packaged six cans per box, or pallet volumes.